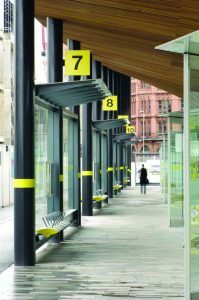 All cast components can be coloured to any RAL colour. 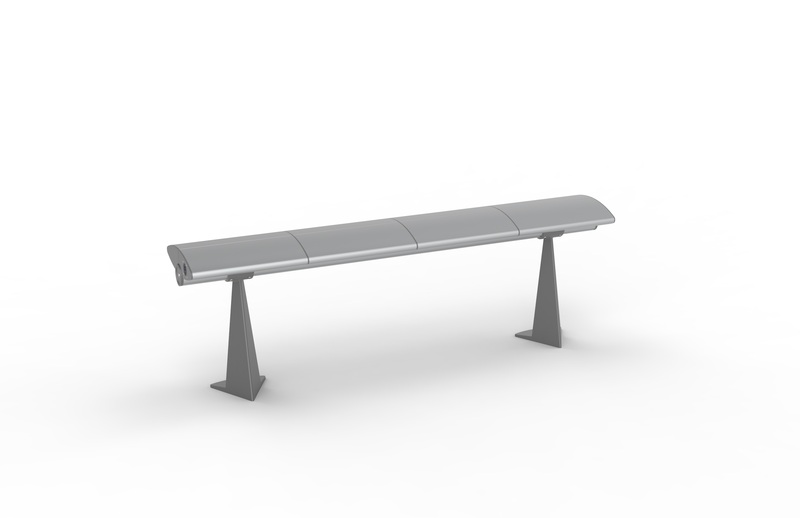 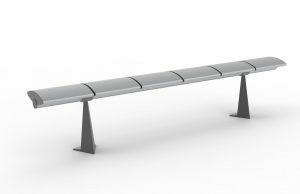 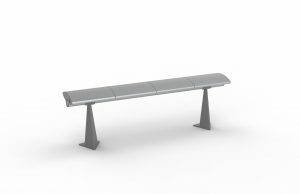 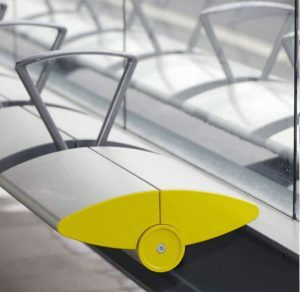 A modular bench seating system of interlocking high grade extruded aluminium beam and seat sections. 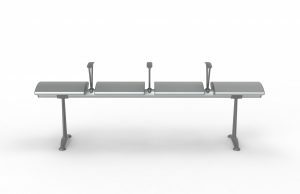 Each seat section is capped with a push on pressure die-casting.